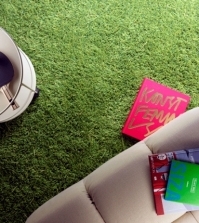 The Italian manufacturer Naturtex one of the market leaders in the field of carpet design. 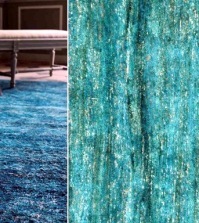 Rugs hand knotted draw attention to himself with a finish and color combinations interesting texture. Her latest collection brings a touch of the Orient in the house and gives the inner character. 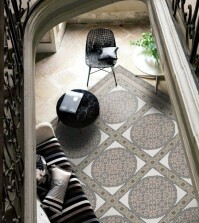 Be inspired by the beautiful designs! 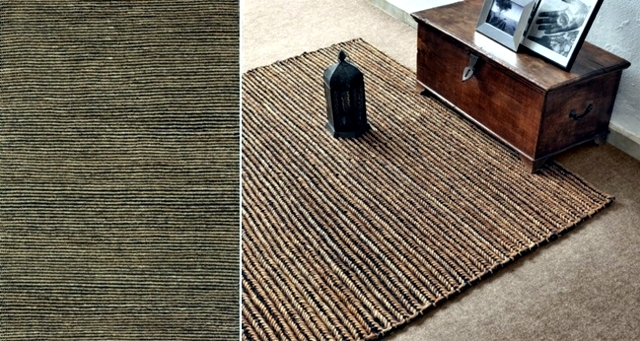 Handmade carpets Naturtex a romantic atmosphere in the room and allow us to dream of exotic and distant lands. 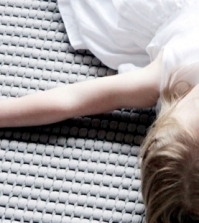 The rugs are made from natural materials and are even sweeter with time. 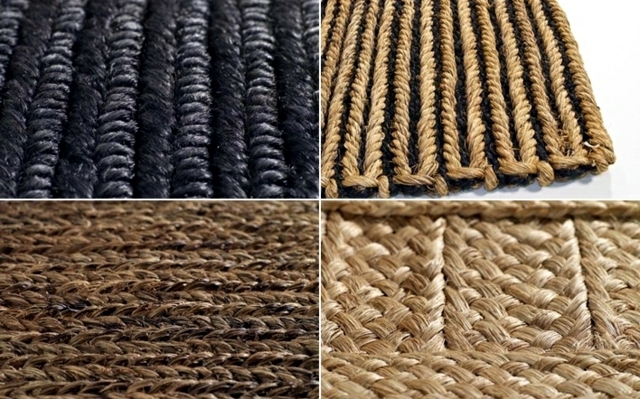 Produced using the traditional techniques of knotting, fascinated with perfect detail of the production. The producers have deliberately chosen not to stain the carpet. 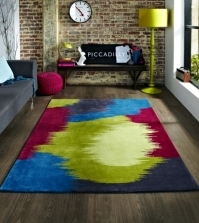 Each model is available in four sizes - small pilot, an accent rug for the game or the entrance area and a larger version that can also be used as a rug. 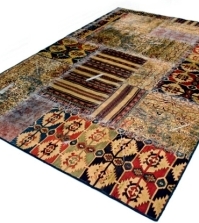 Rugs are very easy to maintain - can be cleaned with a vacuum cleaner. If necessary, the carpet can be washed by hand with soap and water. 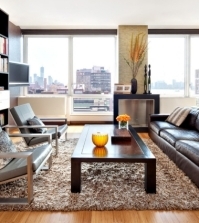 The combination of neutral colors and modern design puts the value into a new level of luxury. The aesthetics of simple design exudes timeless elegance and captivating. 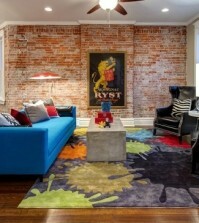 They are suitable for purist and minimalist decor, as well as in colonial style. Put kilim pillows, hung the lantern and already have a warm as of 1001 nights! 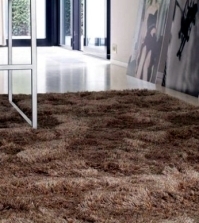 Rugs hand knotted the famous company charges Naturtex to the ambient atmosphere and can be integrated perfectly with the image of modern life.